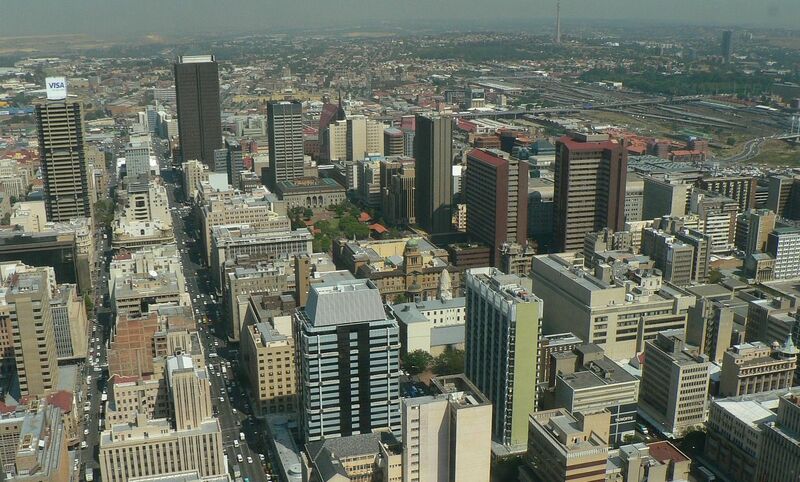 Today's South Africa is one of the most sophisticated, diverse and promising emerging markets globally characterized by a unique combination of well-developed first-world financial markets, and a rapidly emerging market economy. Goals of South Africa set out in the National Development Plan include strengthening links to faster-growing economies or moving to more efficient and climate-friendly production systems. Ten Swiss start-ups have now the opportunity to explore this market by themselves. The winners of the first Venture Leaders South Africa will travel to the country next week. AgroSustain aims to develop and bring to market efficient organic treatments against broad ranges of plant fungal pathogens that have a strong negative impact on food production worldwide. Chiweto is a mobile application being developed to allow livestock farmers and respective organisations working with them make delivery of personalised extension services, access to information and trading faster, dependable and available in real-time. FenX turns waste and natural materials into highly porous foams for building Insulation. IDUN Technologies develops and produces soft and dry conductive electrodes for heart-, brain- and muscle biopotential monitoring. With a unique and patented surface structure, these electrodes provide high quality signals with skin-friendly materials without electrolyte gel or glue. L2F is a company active in the conception, development and maintenance of complex predictive models. Oqtor is an online design tool that uses artificial intelligence to instantly generate beautiful designs tailored to a company's identity. Medusoil offers soil stabilisation solutions in the construction industry. It ensures long-term stability of structures against earthquakes, landslides, soil erosion and rising sea levels. Oxara develops an innovative cement-free concrete technology that helps construction & recycling companies to produce and build affordable housing at low cost. Thinkmilk develops low-cost, automated in-line sensors for dairy cattle breeders to improve the health of the herd (cows, buffaloes, goats, etc.) in emerging countries, getting information on milk substances rate, traces of antibiotics, and animal diseases, and assuring milk quality compatible to international standards. The program is part of the Swiss South African joint research project, directed by the Leading House for South Africa, the University of Basel, in collaboration with the South African Technology and Innovation Agency (TIA), organised by Venturelab. The team will fly to Cape Town from June 4th to 8th for a one-week market discovery program comprising workshops with local business experts, company visits, and sessions with South African startup to support each other on defining local market entry in their respective markets. The Swiss and South African startup will be competing at the pitch battle in Cape town on Thursday June 7th.